Create a treasured memory with family and friends in a unforgettable photo, join the fun! Create lasting memories and have some fun at Studio 1890! 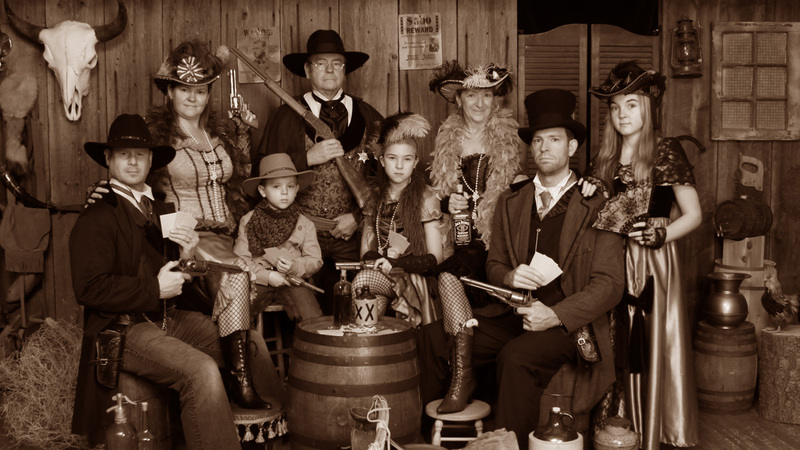 "Step back in time" with a traditional Old Time Photo or the Bavarian theme since you are in Leavenworth!